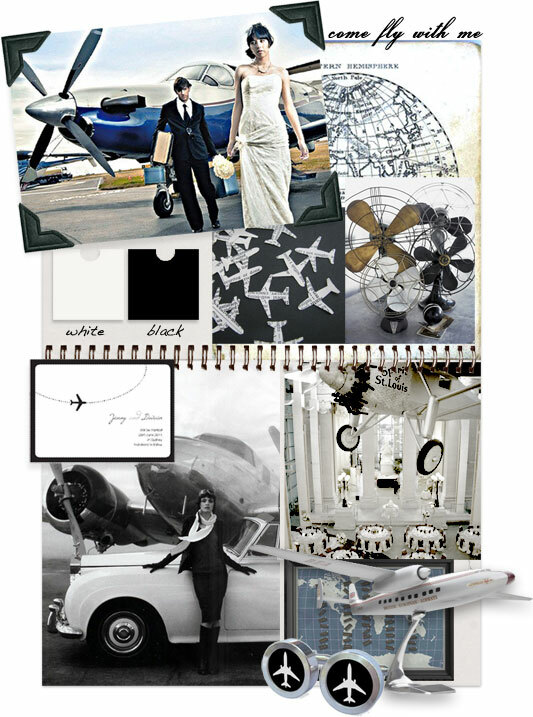 This month we're heading back to the runway and taking our inspiration from a little 1950s aviation glamour. It's probably the biggest photo prop you're likely to come across - the airplane - but it's perfect for destination weddings, a military wedding and for couples who just love to travel. 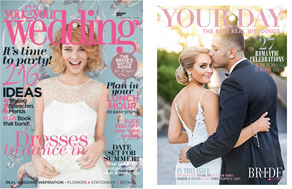 Airport runways have been transformed into ceremony locations, hangers make the ideal reception venue and some couples are even getting married in flight. 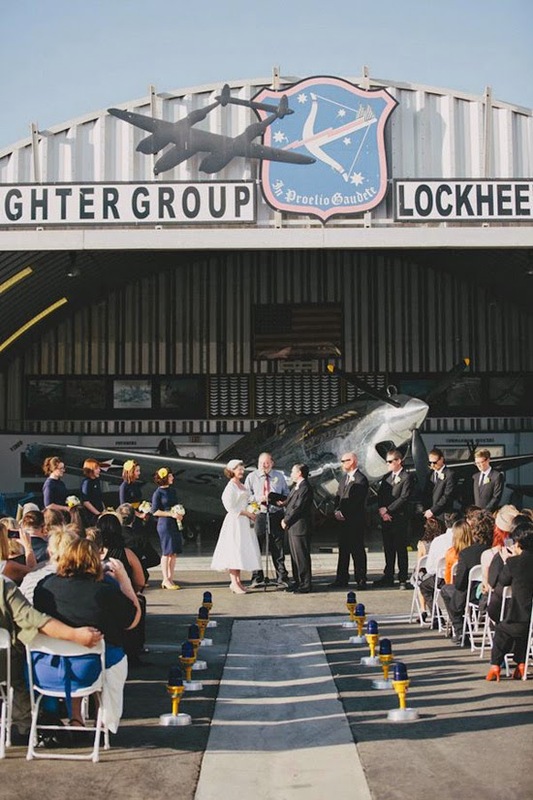 Aviation weddings are really taking off! Credits: smh, vintage map from vintage printable. Vintage dictionary airplane cutouts $1 from Holly Devlin. Vintage electric fans via Country Living. Come fly with me save the date postcard from 'i do' it yourself. Aviator fashion from Harpers Bazaar via Piccsy. Aviation museum venue via the knot. Seating chart map DIY project from i do it yourself. Model plane via Stuck at the Airport. Airplane Silhouette Cufflinks US$25 from Mister Manatee. 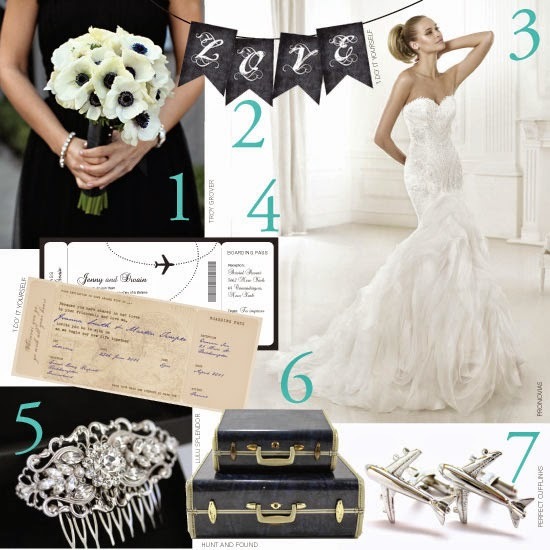 Head off for a destination wedding in jet setter style with a mix of old and new glamour. 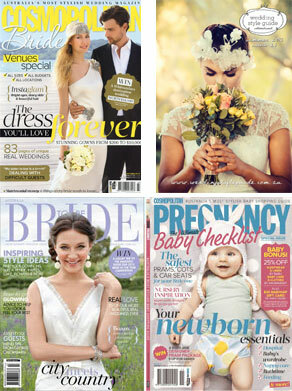 One of our most popular printable wedding stationery ranges is now complete. We've tried to capture the glamour of air travel with come fly with me. 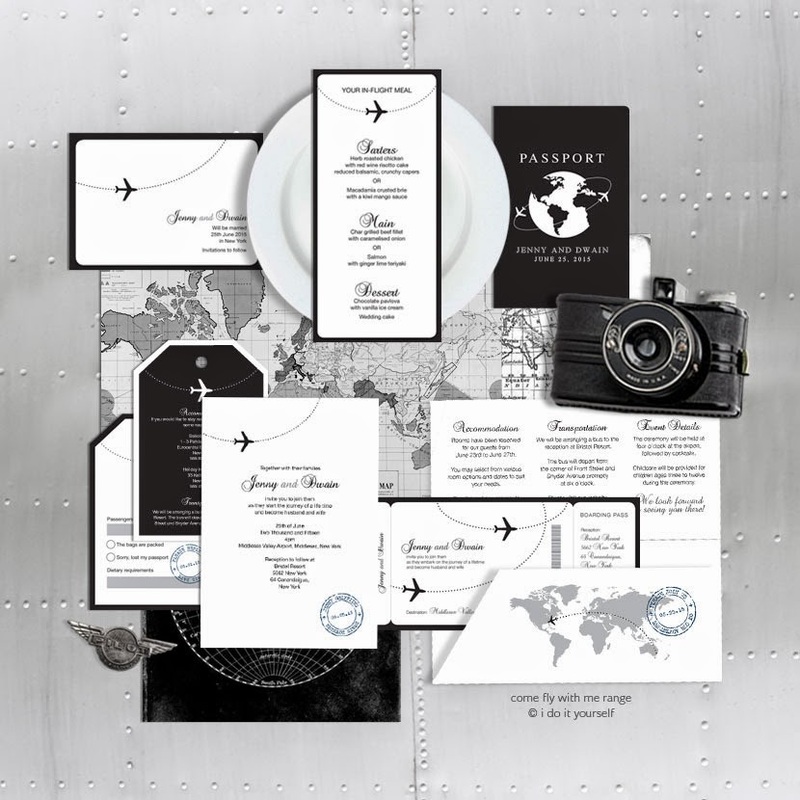 Inspired by a retro 1950s vibe, this stationery is perfect for a destination or travel themed wedding. It has also been very popular with military weddings or ceremonies held at airfields and aviation museums. 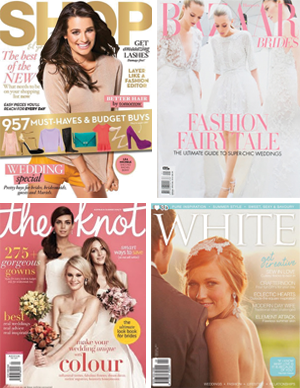 Shown here in classic black and white, or choose your own colours from the selection. The come fly with me seating chart is a fun addition to a travel themed wedding reception, with little flight paths to guide guests to their tables. 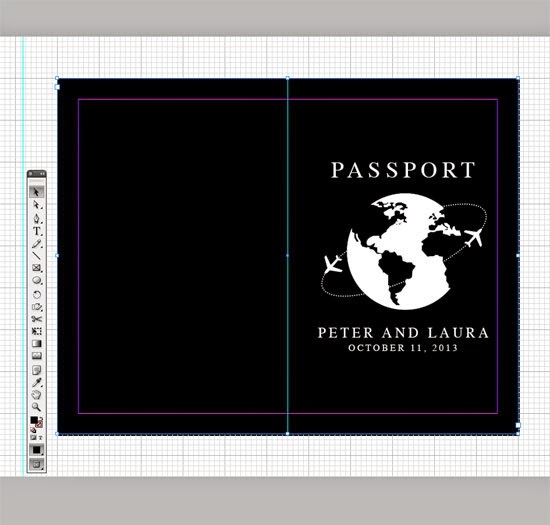 Or have guests leave their well wishes for the journey ahead with a stylish guest book map. 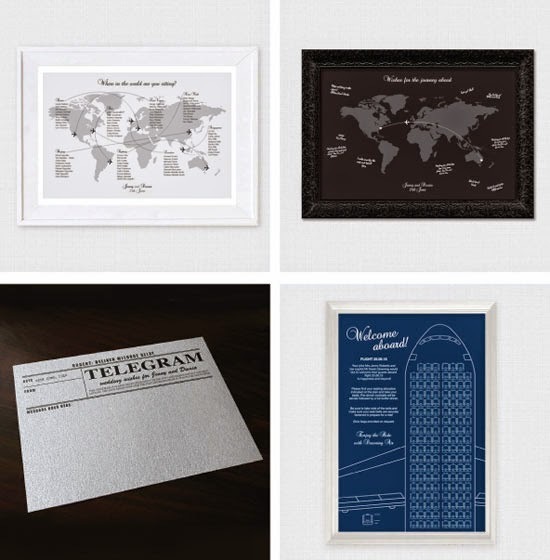 The telegram guestbook cards look gorgeous printed onto silver paper. And another design with a makeover - our very popular airplane seating chart. Designed to look like the seating plan of an jet plane, then guests names are shown on each seat along with their table number. Shown here in navy blueprint style but available in any colour to match your wedding scheme. Head over to our big FREEBIE section and grab this beautiful guest book sign. 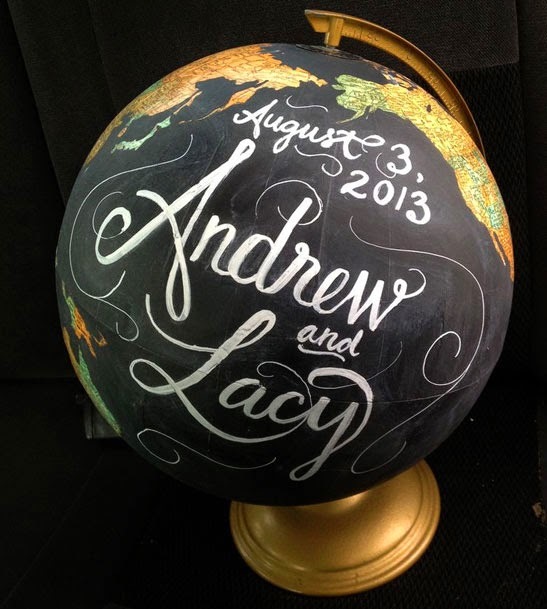 Perfect for map and globe guest books. 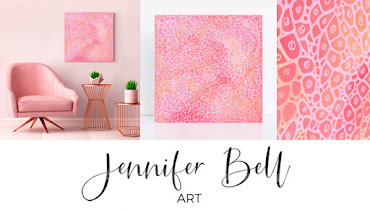 A steady hand and some paint is all you need to create a stunning guest book alternative. 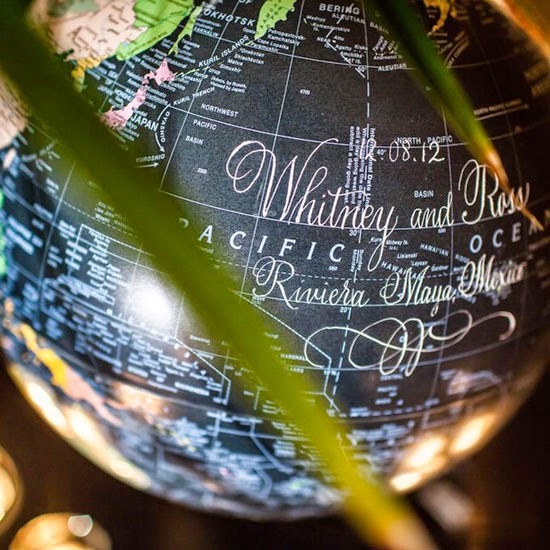 Simply wright your names and wedding date on globe, Posca pens are great for this, or paint out the oceans to leave even more room for guests to sign their names. You can buy a globe new, or track one down at an antique shop or market. 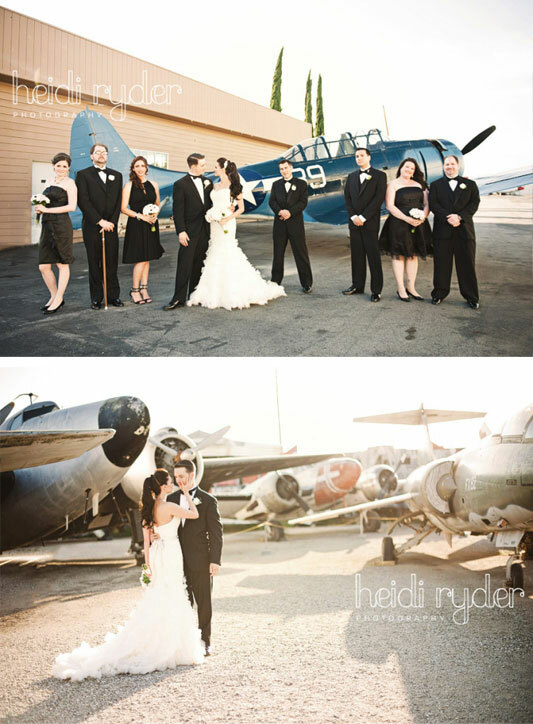 The Planes of Fame Air Museum in Chino, California is a pretty popular wedding venue with 'i do' it yourself brides. 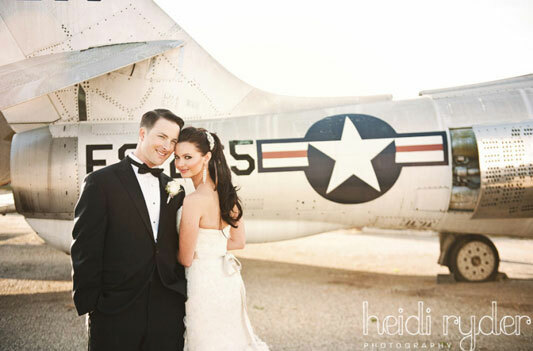 Wether it's a military wedding or a travel theme, it's an impressive museum with a great collection of aircraft, making it the perfect backdrop for an aviation wedding. The beautiful Maloney Hanger can host up to 320 people for a sit-down dinner and is climate controlled. You can even have your ceremony outside like this cute couple, Erin and Matt. How do I print white ink? How do I print onto black paper? The short answer is, you can’t. To some it may seem pretty obvious, take a look at the ink cartridges in your home printer - there is no white ink in there. But these are questions we get asked quite a bit so let's go into more detail. Think back to your high school art class - no mix of red, yellow or blue will make white. 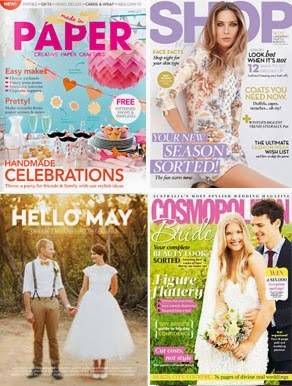 Professional printing is the same, in fact you can only find white printing in very specialised and often quite expensive professional processes such as foiling and screen printing. That is because most inks used in printing are translucent, meaning they can’t cover a dark colour. 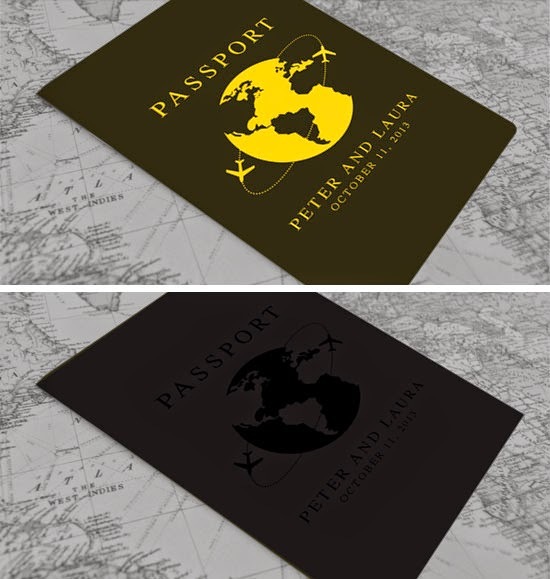 To achieve this look you would need to print black ink onto white paper. If you pop a piece of yellow paper in the text and graphic become yellow and the background a little yellowish. A piece of black paper - ummmm, well, pretty much nothing at all. Printing a lot of black like this, or any colour, would be considered ‘ink heavy’ meaning you’ll use a bit of ink to do it. If you are only printing a few, or sneaking in to use the office printer, you probably won’t care. But if you have a hundred copies to do this is when you might want to just look at having a professional printer or copy shop to do it for you. Or simply ask for a design thats in the reverse, colour or black text and graphics on a white background. Still need a bit more convincing? Here's a great little explanation we found. You know those little boxes of food colouring you can buy in the supermarket - the ones that have four little bottles of colour - red, blue, yellow and green? Within reason you can combine these to turn white icing into most colours. Use nothing and the icing is still white or use everything and the icing will go a black-brown colour. Use a couple of drops of red and blue and you'll get purple. But if you start with black icing, there's nothing you can add that will make it anything but black. It's the same with your inkjet printer - because white is obtained by not having any ink print on the white paper. But of course that only works when the paper is white. Naturally you'll get different results on all colours of paper, decreasing as the paper gets darker in colour. Print blue on yellow paper and you should get greenish printing. 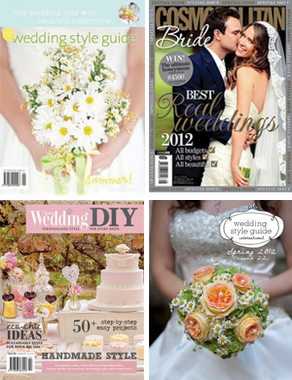 It is really inspiring to see such themed weddings. I wonder how much an aviation themed wedding would cost anyway. Would turning the airplane storage or hangar into a reception hall require a lot if effort and money?